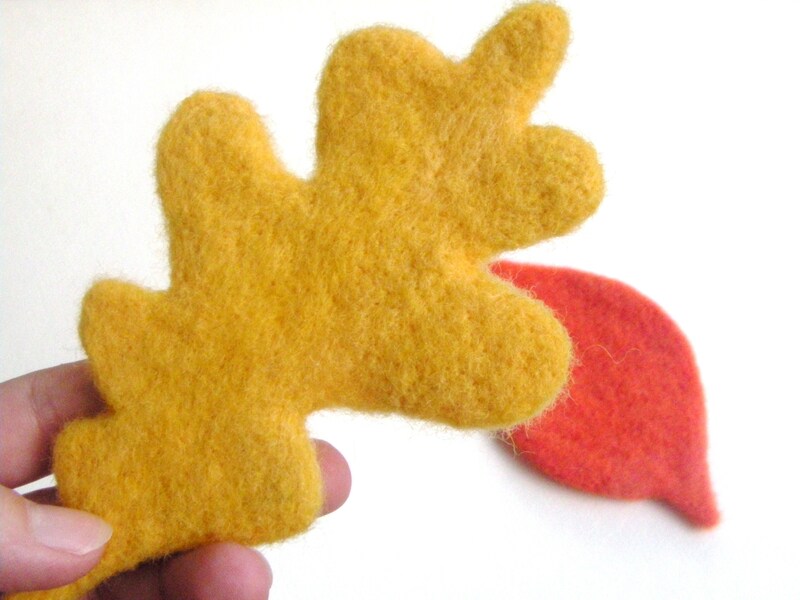 ← Needle Felting Posts will Return By Late August! I’m finally able to designate time to my beloved craft of needle felting. My children started school, then my camera was misbehaving, and to top it all off, a nasty bug followed the kids home from school. Finally, all is well and I can get back to fun creative projects. So this week, I have been busy preparing for the felting madness to come. 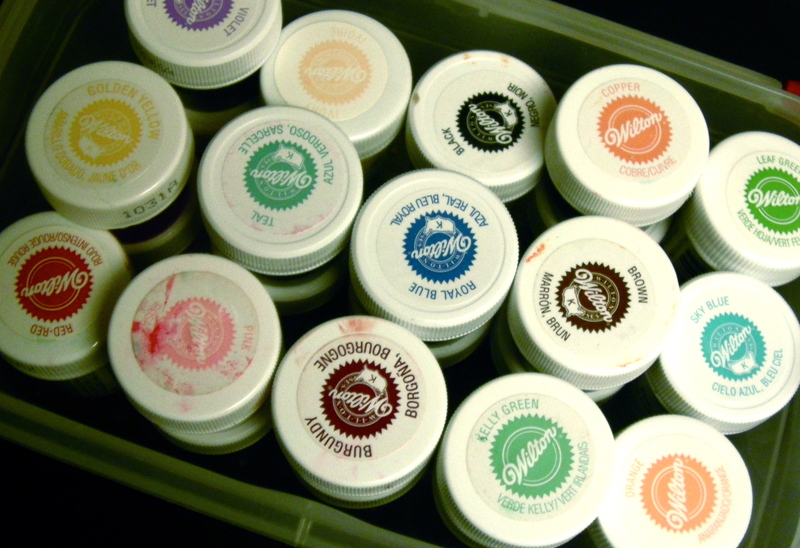 I pulled out my trusty food colors and started to create my palette of vivid, beautiful wool. I love the dying process. You never quite know what color will take, and the results are a happy surprise each time! I have started a new project as well . 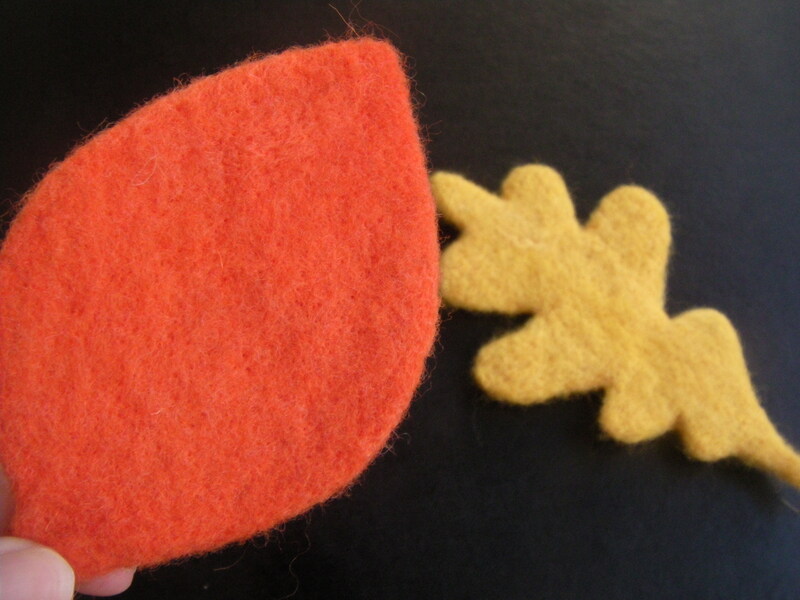 . . Felted Autumn Leaves. I’m so excited that Fall has arrived, my favorite season. Leaves just scream Autumn. . . the colorful spectacle in every forest and neighborhood, the crunching noise under your boots, quietly spinning in the wind, and giggling children jumping in a large pile. A tutorial on these leaves will be available in the near future! I’m looking forward to sharing my autumn creations with everyone.